Your body naturally wants to be in balance. So when it deals with injury, trauma or pain, it looks for the best way to compensate. That can often mean a pattern of poor posture and strain on other systems, which in turn can cause more problems. 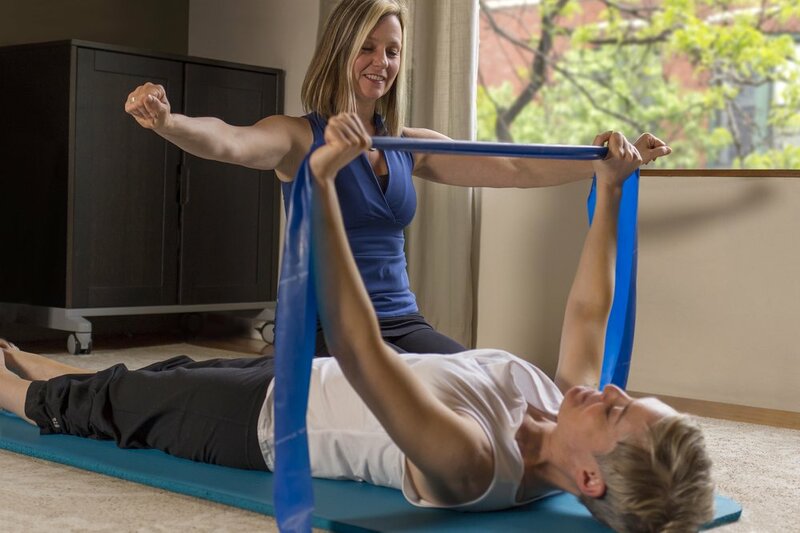 At SD Rehab we’ll find the most productive way to recreate the right balance for your body. Through a combination of traditional Occupational and Physical Therapy, most orthopedic, neurologic, cumulative trauma, and repetitive strain injuries can be evaluated and thoroughly treated by our staff. Based on what works for your body—not someone else’s.